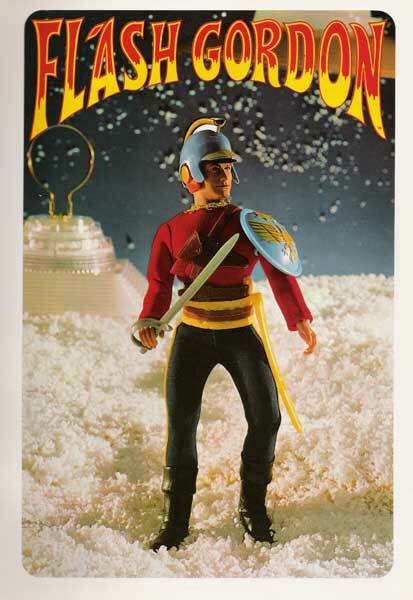 Wiggins Teape had the distribution rights to one of Mego's most well made lines in 1978, Flash Gordon. 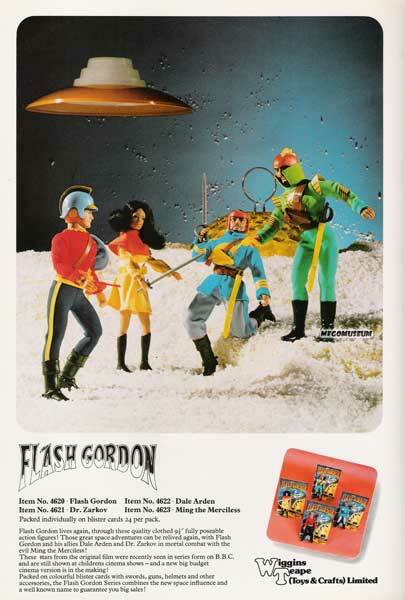 According to the catalog copy "Flash Gordon Lives Again!" and that "these stars from the original film were recently seen in series form on the B.B.C and are still shown at childrens cinema shows---and a new big budget version is in the making!"